Summer is still in full swing, and staying cool is a perpetual issue. Not only does the heat make it hard to get around, it can ruin your sleep schedule … and your budget. 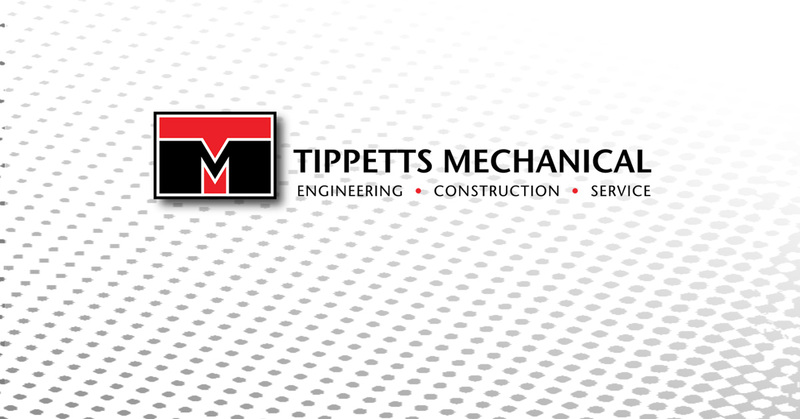 The good news is, Tippetts Mechanical is here to make sure your cooling units keeping going strong. We also have some tips for keeping your heating costs – and the temperature – down. In our last blog, we went through some advice for getting nature to work for you. We also discussed the importance of effective window coverings. Today, we’re going to explore how to make your thermostat an ally to you in your quest for cool temperatures and low costs. It’s sad but true: the warmer you keep your house, the lower your costs will be. Keeping the indoor temperature close to the outdoor temperature simply costs less money. Now, we aren’t saying you should keep your house uncomfortably warm. Otherwise, what’s the point of having an air conditioner? Instead, we advise you keep “higher-temperatures=lower-costs” in mind as you set your thermostat. It will help you ask useful questions like, “Do I really need the house to be arctic?” and “Just where is my comfort zone?” You’ll find yourself at a temperature that keeps you comfortably cool and no more. That is the place to be! You know how you turn the shower temperature all the way to red so the hot water comes out? Once the hot water arrives, you cool it down to the perfect temperature, and you’re glad it worked so well. The thing is, air conditioners don’t work like that at all. Putting the thermostat at 60 degrees won’t make the unit hustle. It will simply cool for longer than normal, and you’ll pay the price when the bill comes in. Therefore, simply turn the thermostat to the temperature you want, and the air conditioner will deliver as quickly as it’s designed to. Depending on your lifestyle, you may spend hours away from your home each day. If your house is empty, the thermostat should be warmer so that you’re not paying for useless cooling. Once you get home, you can turn it down to your preferred temperature. Even better, many thermostats can be programmed, which means you can set your system to cool your home down before you get back. Tippetts Mechanical is Nevada’s premier air conditioning service. We proudly offer affordable repair, replacement, and maintenance service to the Las Vegas area. We will come to your home and assess the issue for free, so you don’t need to worry about paying before you get any service. We also offer hot water heater service and heater maintenance. Basically, we’re in the business of keeping you comfortable. If any of your systems are having issues or seem outdated, contact us today. We’ll assess the situation and propose a lasting solution for an affordable price!